A furious father has slammed 'sexist' shower gel branding which labelled men as 'strong and powerful' and women as 'glam and fabulous'. Priest and teacher Philip Green, who has two daughters, spotted the branding while shopping at the London Colney branch of Sainsbury's. 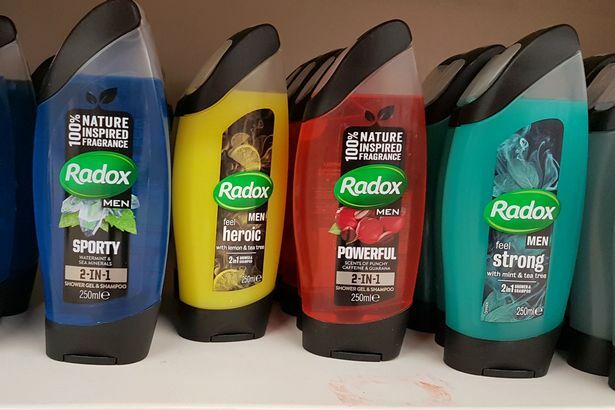 The 49-year-old, from Potters Bar, Hertfordshire, said he was upset only the men's Radox 'Feel Invigorated' product had the branding 'sporty', 'heroic', 'strong' and 'powerful'. In contrast, he claims the equivalent women's products were dubbed 'glam', 'fabulous', 'sensational' and 'exotic'. 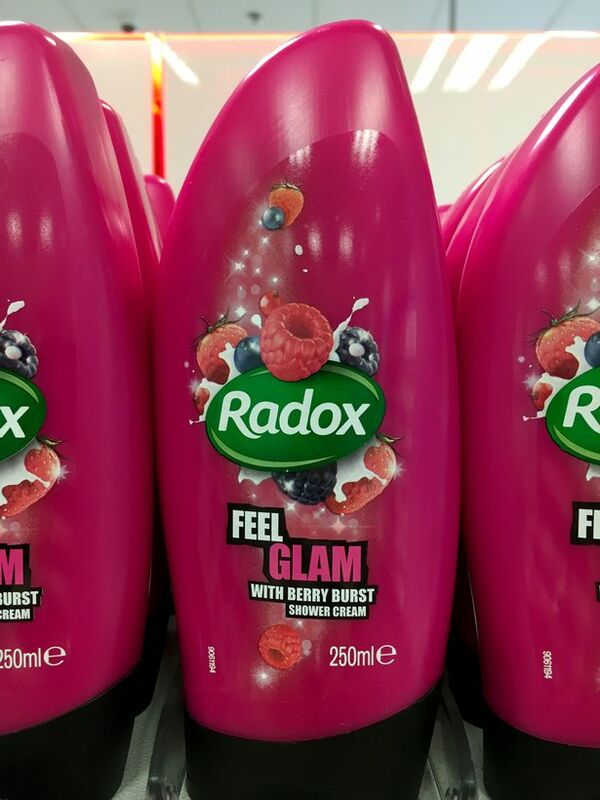 Radox said their products can be used by both men and women and meet a variety of different needs. Philip said: "My wife and daughters are undoubtedly sporty, heroic, powerful and strong, so I was quite upset when I saw the packaging. "I definitely won't be buying Radox products again until the 'men' is removed from the labels. "I used to do a lot work at school promoting equality-seeing something like this is like a slap in the face. "I think it sends all the wrong messages and promotes stereotyping. "Women can be strong and powerful and men can be fabulous. "I find it offensive for women to be seen only in a certain way. "Why can't women be seen as strong as well?" 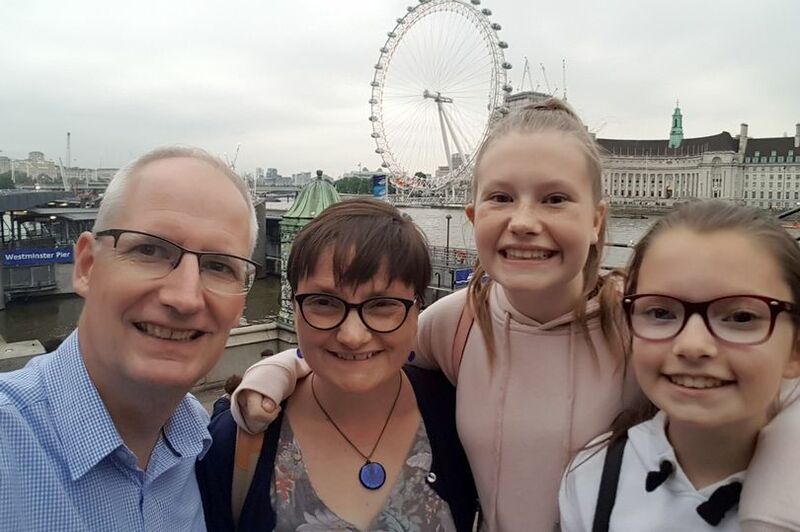 Philip said he doesn't want wife Helen, 47, and daughters Emily, 13, and Abbie, 10, becoming used to seeing these sorts of messages. The has now called on Sainsbury's to stop selling the shower gels until the packaging is changed. 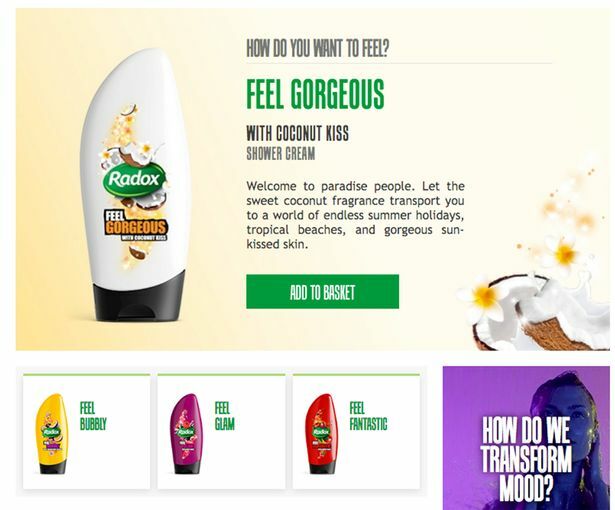 Philip also approached Radox, owned by Unilever, on social media but said he was yet to receive a response. He added: "We are drawn to everyday sexism so much. We just buy this narrative that men are strong and athletic while women are pretty and fabulous. "It is so deep in our culture, the vast majority of people don't even notice - the stereotyping is perpetuating and all I want to do is to change this. "Gender stereotyping shouldn't be an issue. "Many companies make the same mistake - they all try to do the right thing and deal with the big issues but they end up just promoting gender stereotypes. "All I'm asking is for the products not to be gendered -I have absolutely no problem with the product itself, I just don't agree with the labeling and I would like them to change it. "If they can take the 'men' off, I'd be more than happy. "I just wanted my girls to grow up in a world where gender simply isn't an issue- not in pay, not in marketing, not in lifestyle choices." A spokesperson for Sainsbury's recommended the issue be taken to Unilever as the products are not part of Sainsbury's own brand. 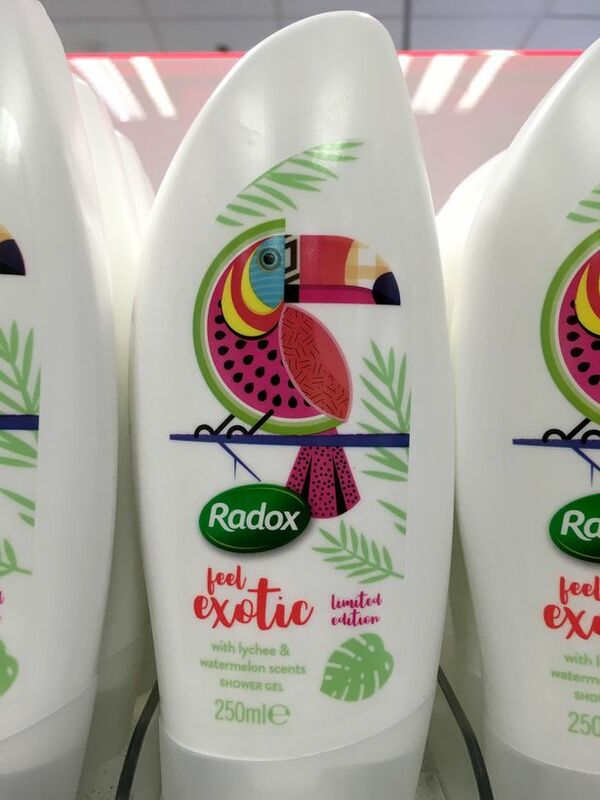 A Unilever spokesperson said: "At Radox, we always try to design products that clearly explain their benefits and how they make you feel and smell. "We have a wide range of products available, that can be used by both men and women, and that meet a variety of different needs."